Whether you are looking for a tradie phone, tough phone or tablet or you’re working in the mining or construction sector, a RugGear tough mobile is arguably tougher than any other phone in the market. Founded in 2006, the RugGear range of products was developed without compromise, with ruggedness and durability at the core of their design. If you’re a miner, a construction worker, a truckie, a weekend adventurer or simply looking for a rugged device that will take a beating, RugGear products are built to survive the rigours of your life and won’t let you down. 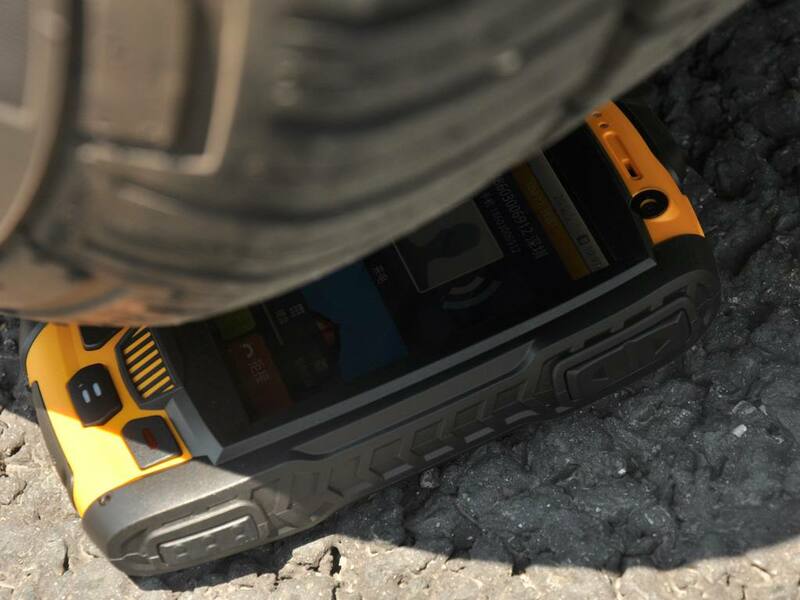 RugGear phones and tablets can truly handle the real world…waterproof, shockproof, dust proof. And it has all the smart features you’ve come to expect. RugGear’s 4G LTE Smartphones take smart and tough to higher levels than ever before and are unlocked, operating on all the major networks within Australia and New Zealand. Importantly, RugGear phones are fully and independently certified to meet Australian standards.